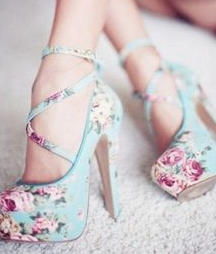 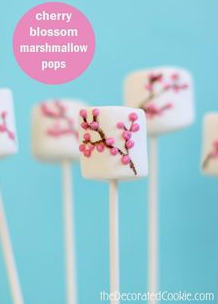 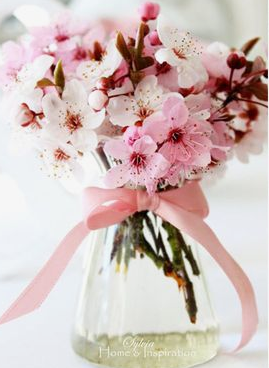 There is something so cheerful and spring feeling about Cherry Blossoms. 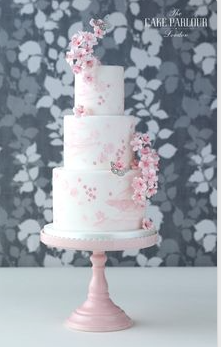 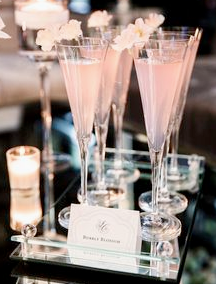 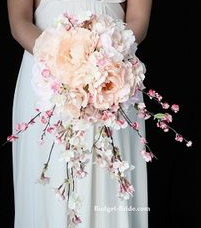 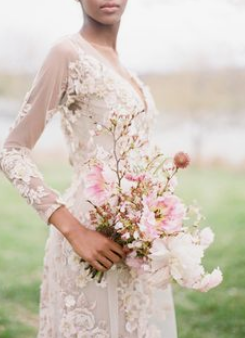 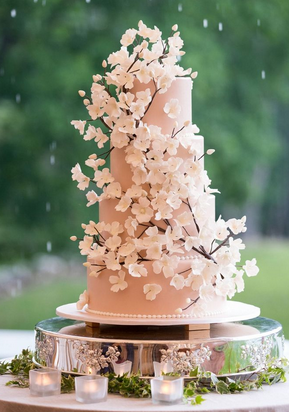 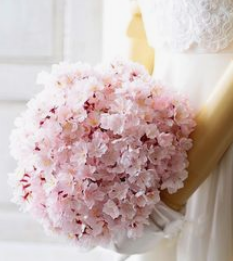 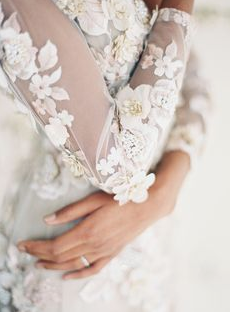 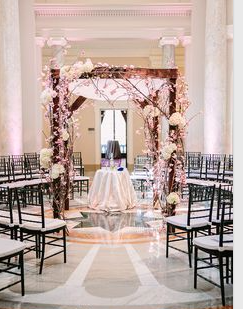 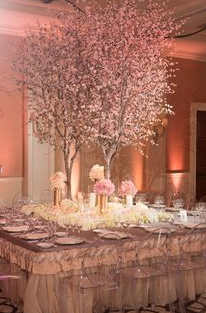 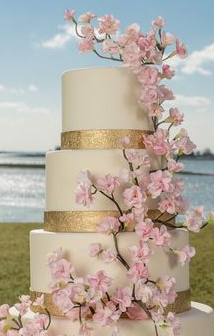 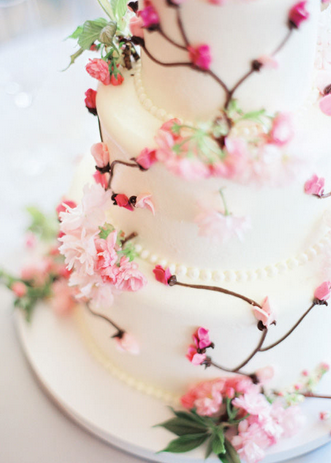 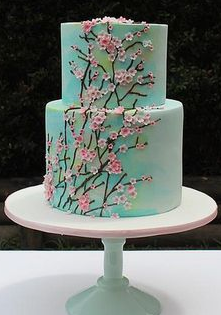 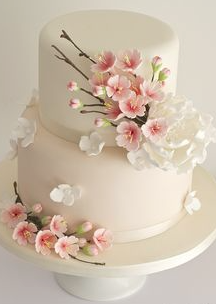 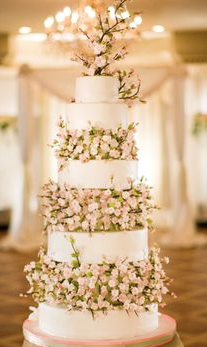 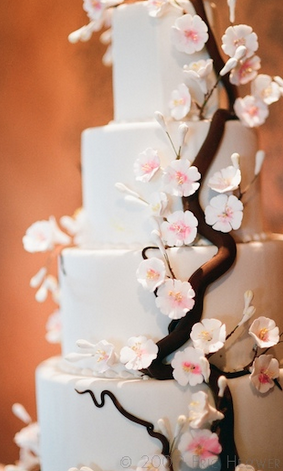 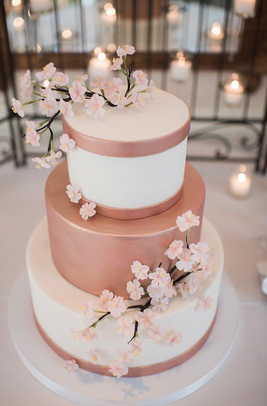 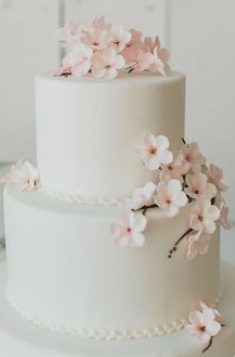 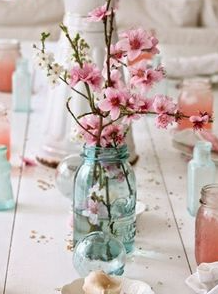 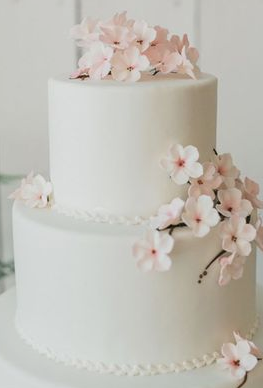 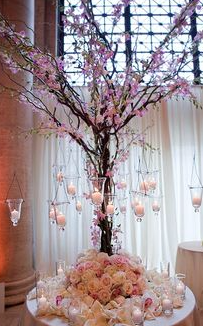 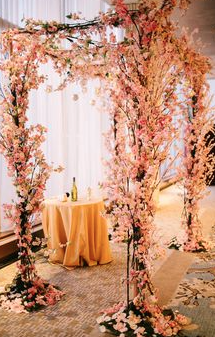 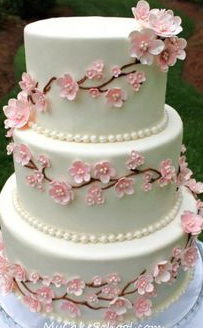 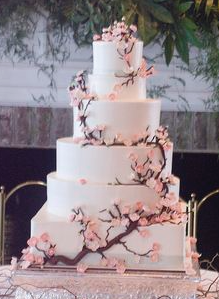 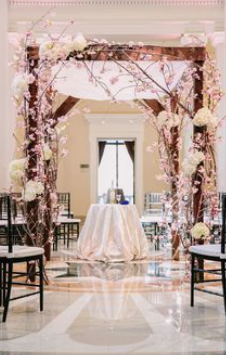 If you wanted to incorporate some "Asian" theme into your wedding without going too Asian, incorporating Cherry Blossoms can bring in elegant Asian inspiring components. 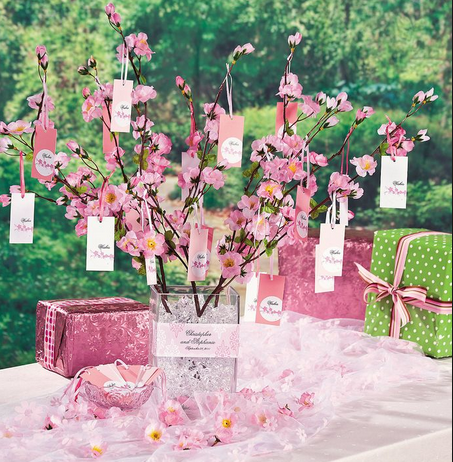 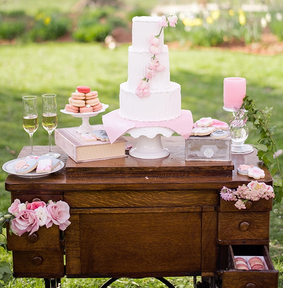 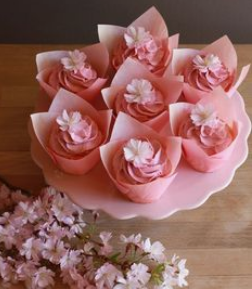 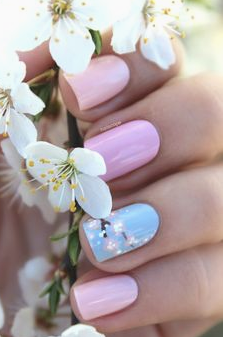 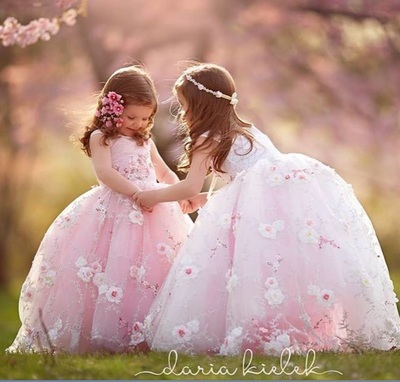 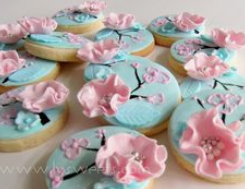 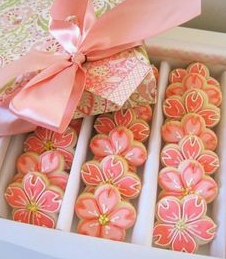 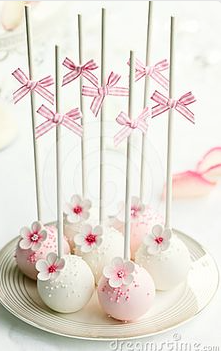 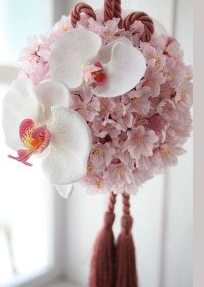 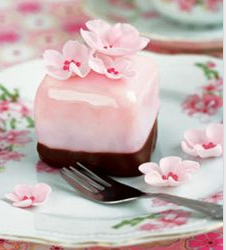 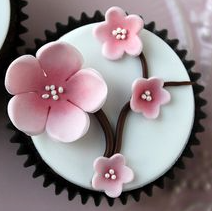 Cherry Blossoms are so delight, so pink and so elegant it is sure to bring smiles to a lovely day. 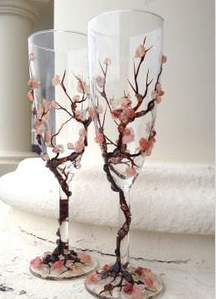 Cherry Blossoms symboize the arrival of Spring. 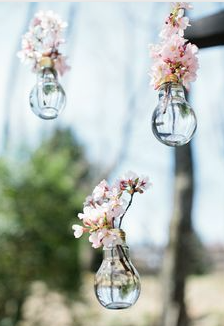 The End of winter. 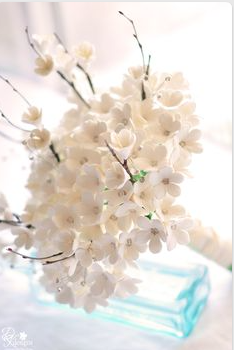 The Start pf prosperity, Joy, Beaytiful Nature, Freshness, New generation. 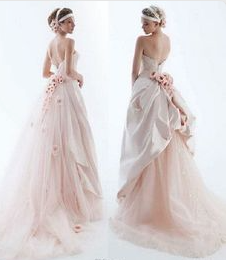 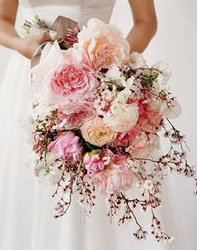 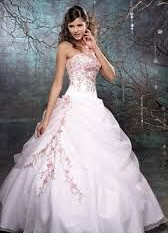 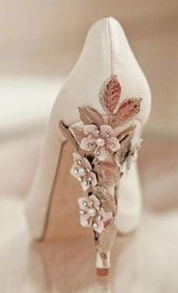 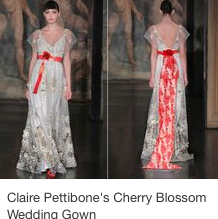 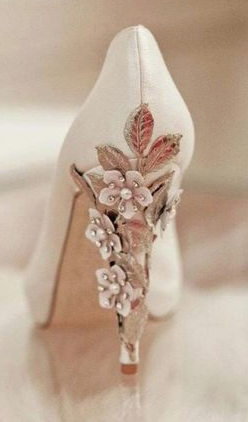 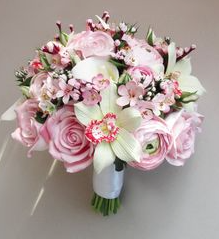 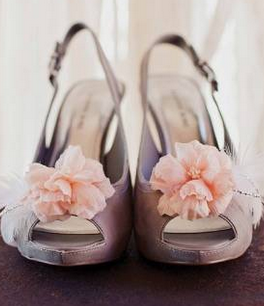 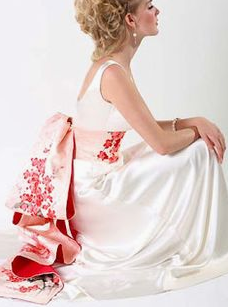 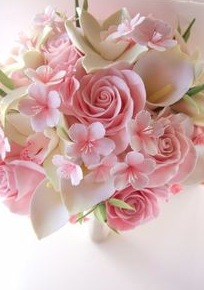 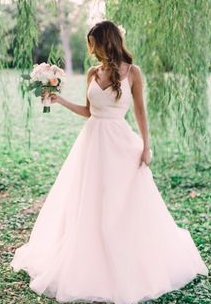 Feminine Beauty and Feminine principle which is why it may appeal directly to brides. 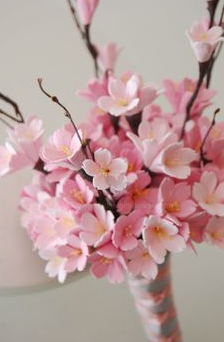 The cherry blossoms are also known as Sakura. 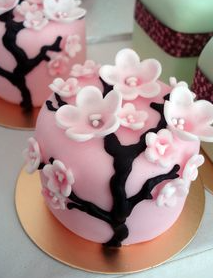 Cherry blossms have deep cultural roots in the Chinese and Japanese cultures. 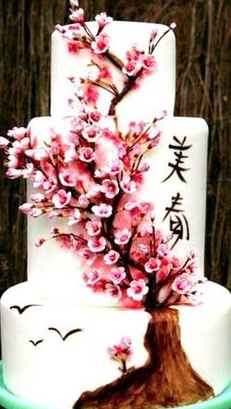 In China the cherry blossom symbolizes feminine beauty, the feminine principle, or love in the language of herbs, in Japan the cherry blossoms are believed to exemplify the transient nature of life, because of their short blooming times. 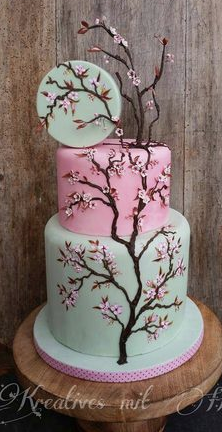 Cherry blossoms also symbolize clouds due to their nature of blooming en masse, besides being an enduring metaphor for the ephemeral nature of life, an aspect of Japanese cultural tradition that is often associated with Buddhistic influence, and which is embodied in the concept of mono no aware. 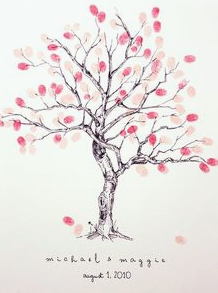 The association of the Sakura with mono no aware dates back to 18th-century scholar Motoori Norinaga. 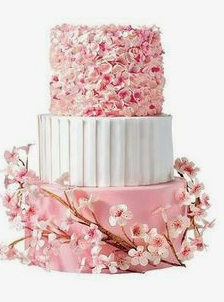 The transience of the blossoms, the extreme beauty and quick death, has often been associated with mortality; for this reason, Sakura are richly symbolic, and have been utilized often in Japanese art, manga, anime, and film, as well as at musical performances for ambient effect. 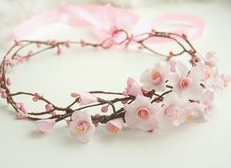 The band Kagrra, which is associated with the visual kei movement, is an example of this latter phenomenon. 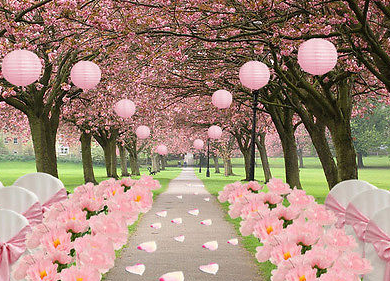 There is at least one popular folk song, originally meant for the shakuhachi (bamboo flute), titled "Sakura", and several pop songs. 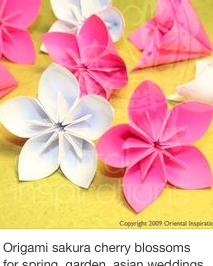 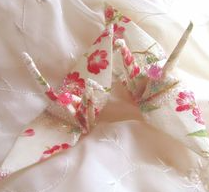 The flower is also represented on all manner of consumer goods in Japan, including kimono, stationery, and dishware.